I have been a happy Plex user for a few months now. I love being able to store my high-quality Blu-ray rips (from movies I own) locally, since I unfortunately have to deal with Comcast's 1TB bandwidth cap. But not everyone has an always-on PC that can transcode video fast enough for streaming at higher resolutions, and most of Plex's approved devices are pricey. 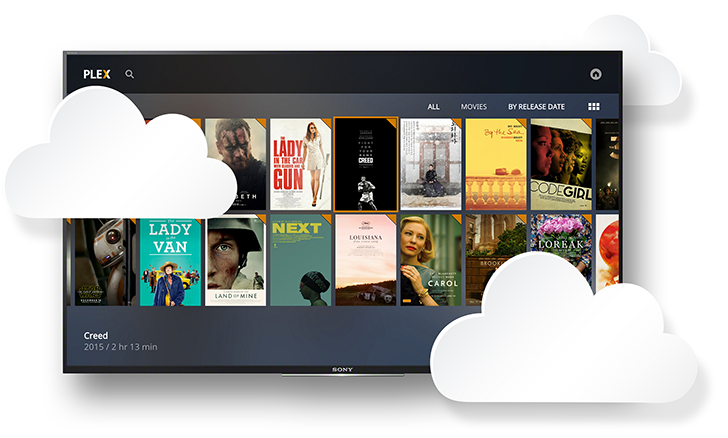 Now Plex has announced Plex Cloud, a way to keep your media collection without the need for a local server. Plex Cloud is a new feature for Plex Pass subscribers, which allows users to store media content in cloud storage instead of a local server. All you have to do is connect your Google Drive, Dropbox, or OneDrive account and Plex will do the rest. This has the obvious advantage of relying on established cloud providers to host all your content, and you don't have to worry about your home's internet connection while streaming outside your network. I don't think many people already using Plex Media Server will switch to Plex Cloud, but it's a great option for someone just starting their own media collection. You can find Plex's blog post about the feature at the source link below.